Looking for an alternative party theme? 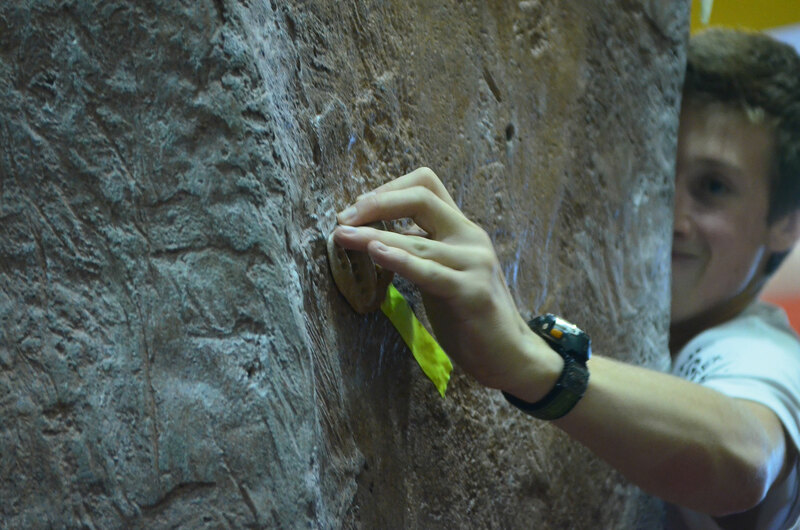 Whatever the celebration, our guided climbing parties are the answer. We take care of the ropes and you get to climb our walls. When your group arrives, our staff will take care of all the harnessing and belaying for the session. To book your party please fill out the form below. When your climbing session is over, the Summit lounge is available for one hour. Please feel free to bring Cake and snacks. We have refreshments for purchase at our coffee/espresso bar, for your convenience. 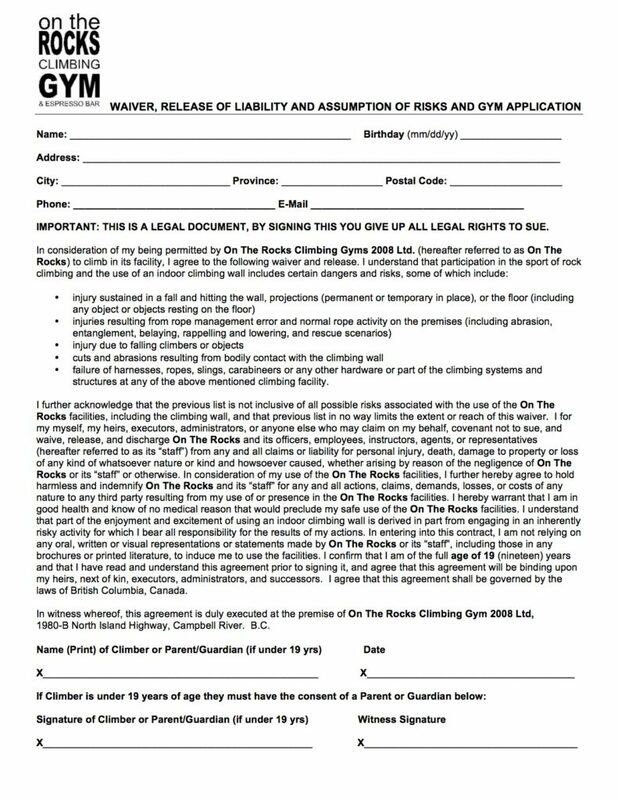 On The Rocks limits bookings, to ensure you and your children will have full access to the gym. A 25% non-refundable deposit is required at the time of booking by VISA, MasterCard, Debit Card or Cash. On The Rocks cannot accommodate unsupervised children who are not climbing. Parents are welcome to watch; however, you may be restricted to the viewing areas. We can accommodate a variety of groups and needs. 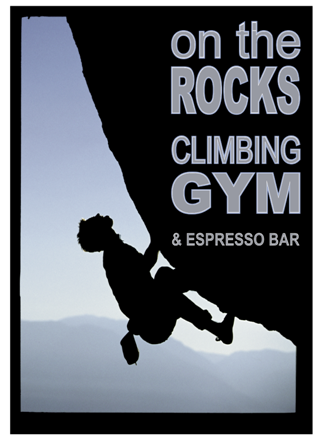 Contact us at rockgym@telus.net or phone us at 250-287-7625 for rate information. A great way to get out with a bunch of friends and do something different. 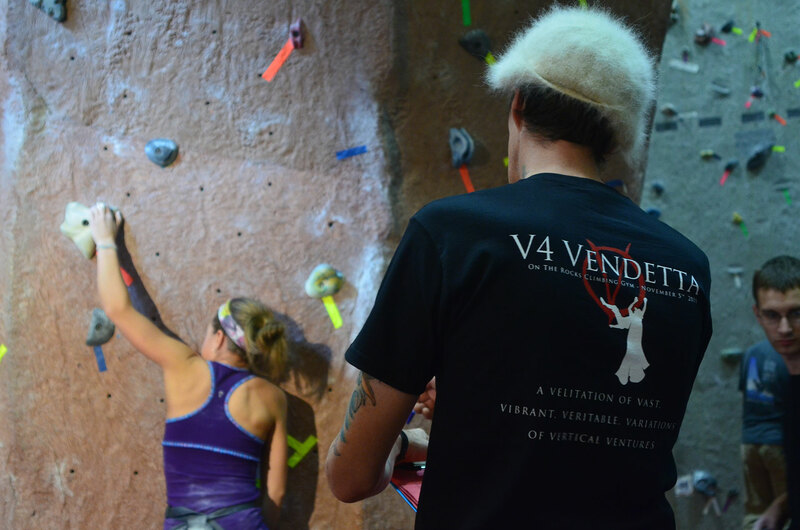 We handle all the belaying & provide the necessary equipment; you just arrive and have fun.